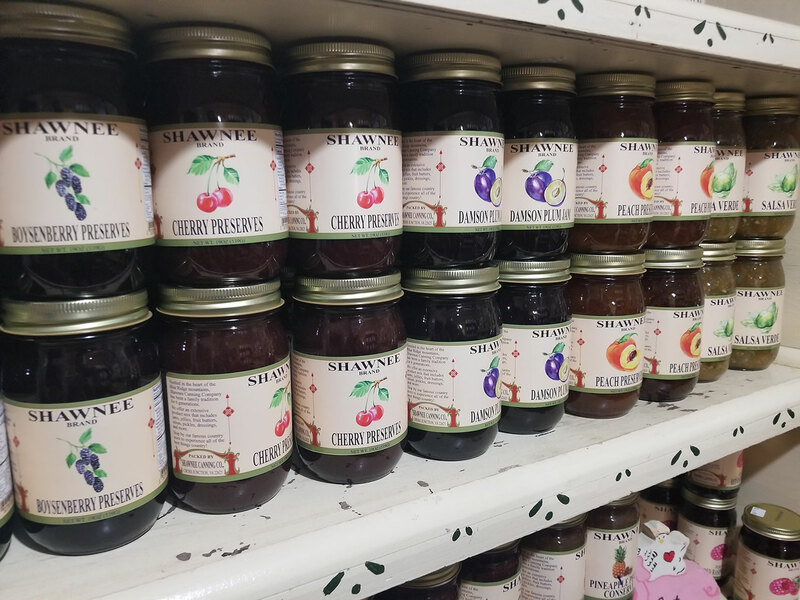 We carry jams, jellies and preserves made without high fructose corn syrup as well as a variety of salsas and barbeque sauces from Shawnee Canning. 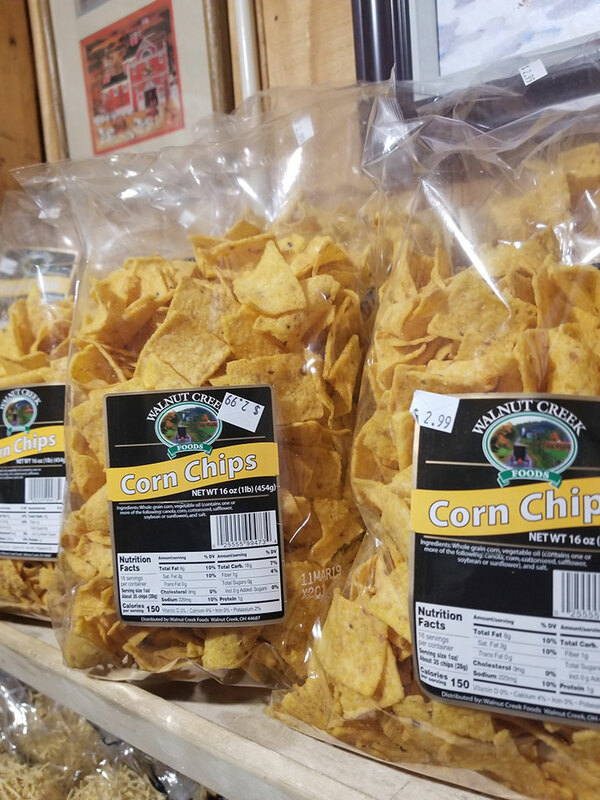 Enjoy them with some of our old fashioned potato chips, tortilla chips and corn chips! Need coffee? 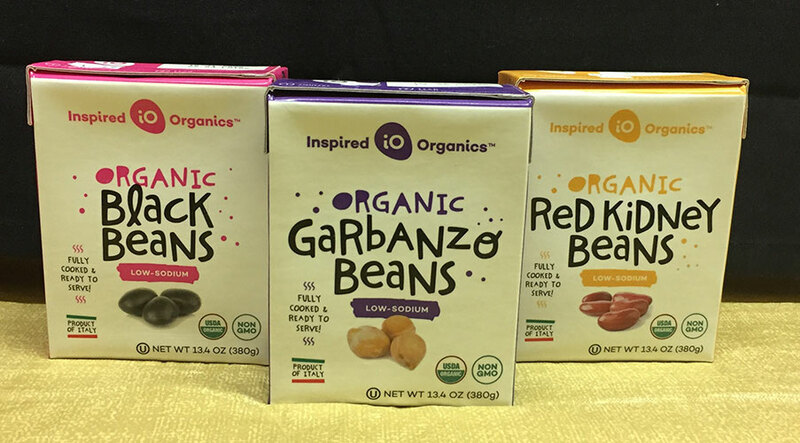 We carry fair trade organic coffee from the Righteous Bean. 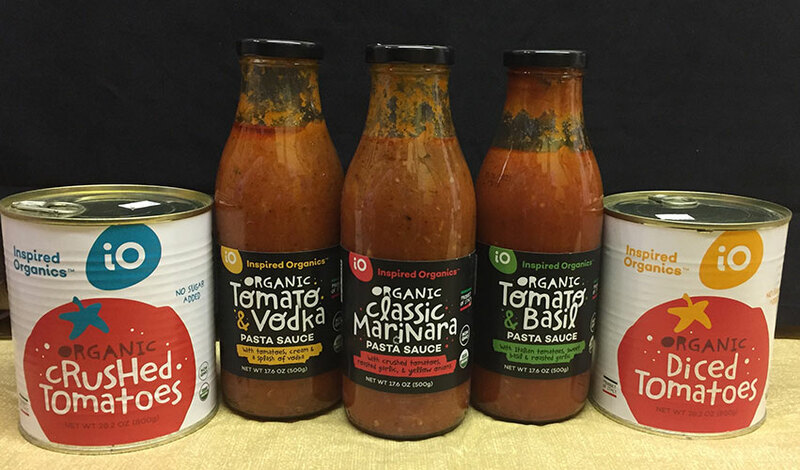 Making Soup? 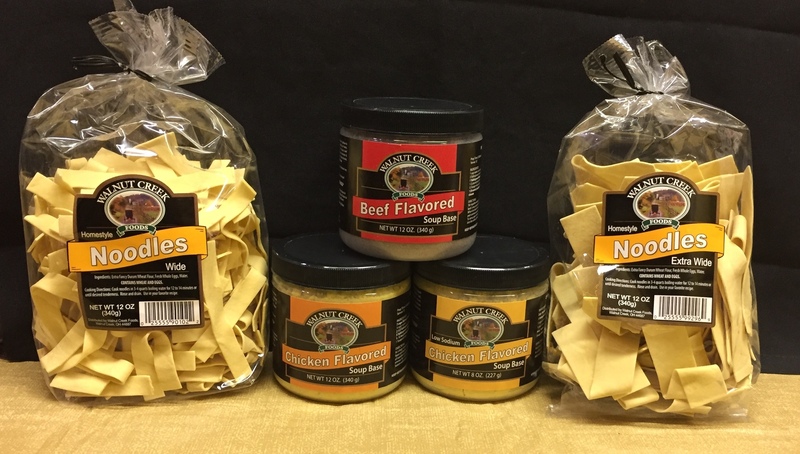 We carry soup base and old fashioned egg noodles to get you started! 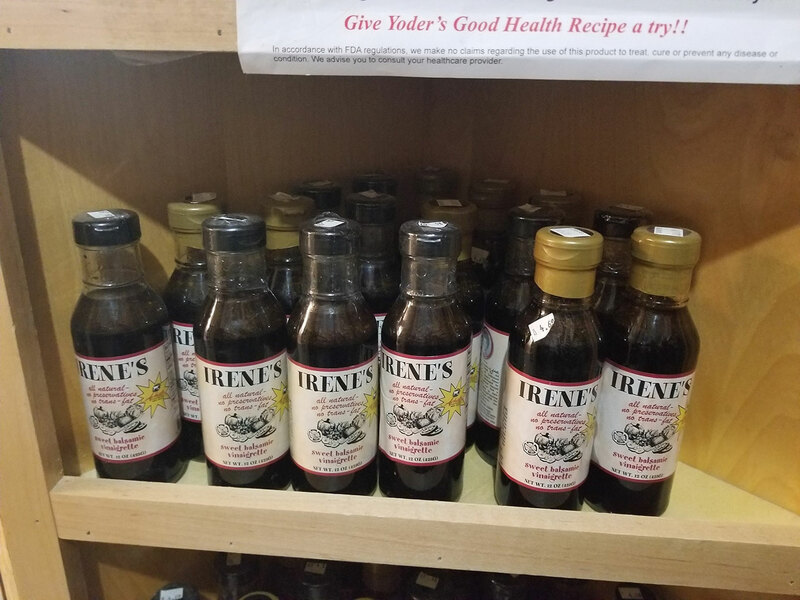 We also have baby white popcorn, nuts, maple syrup and Achatz salad dressings in our front lobby.